Lamm David Eye Care has a full service optical lab with a large selection of adult and pediatric designer frames and sunglasses, as well as safety and sports glasses. 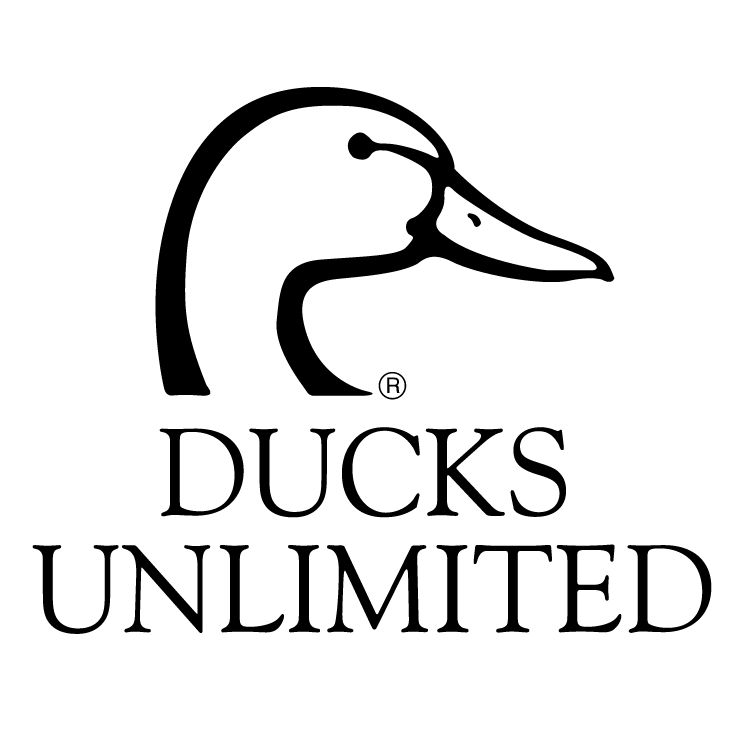 We offer high definition digital lenses, transition lenses, polarized lenses, free form progressive lenses and more. We also provide Anti-reflective coatings, Blue-Blocker protection and scratch coatings. 20% off of any single vision lenses with the purchase of a new frame. Includes our high definition digital lenses, transition lenses, tinted or polarized lenses and anti-reflection coatings. 25% off a complete 2nd set of glasses, computer glasses or prescription sunglasses. 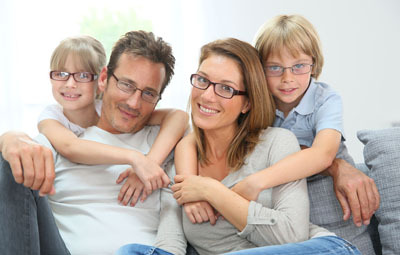 $25 off a complete set of glasses, sunglasses or specialty glasses with the purchase of a year supply of contact lenses. Promotions do not apply to orders using insurance.